I was asked some weeks ago if I would like to receive some samples of compost from Earthcycle. As I am sure you would hope from a company with such a name, their composts are organic and peat-free. They are a family-run concern (I like family-run businesses), and are based in West Sussex. 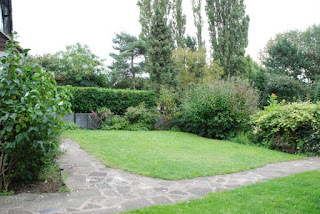 All their composts are made on-site from locally sourced green waste and plant materials. The samples duly arrived and then I have to say they sat in my shed for a while. I will not review products I have not actually tried and the weather has just been too awful to even consider trying them out. The last couple of weeks however, whilst still cold and frosty, have seen a couple of better gardening days. 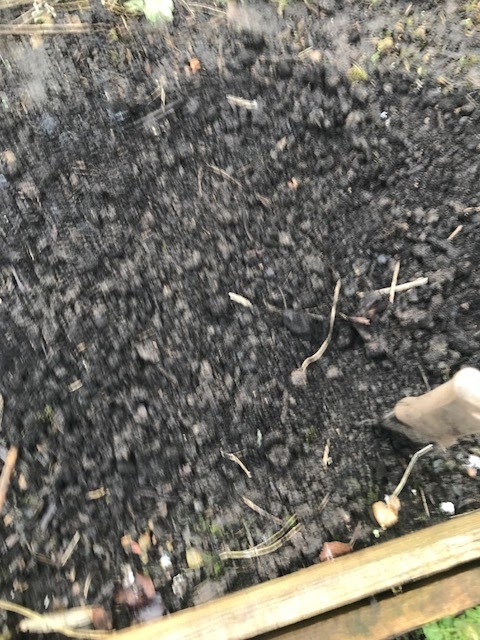 Last weekend I weeded the vegetable borders (a task I always think I deserve some sort of medal for doing as it always feels like an achievement); and so this week I decided that it was worthwhile trying out the composts. 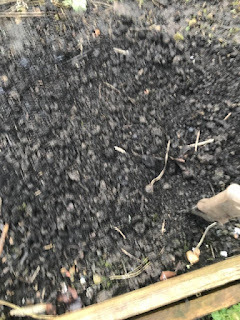 Trialling compost does not make for good photographs, well not from me anyway. Firstly in one bed I dug in the 10mm Soil conditioner. It is wonderfully fine and even,the 10mm boast is no boast, it was fact. 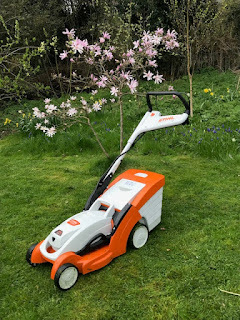 It is perfect to use on cold wet soil like I currently have as with only a little titivating (a technical term) the soil felt looser and more amenable to plant in which, according to the information that came with it, should help encourage strong root growth. I then tried the cow compost in another of the veg beds. 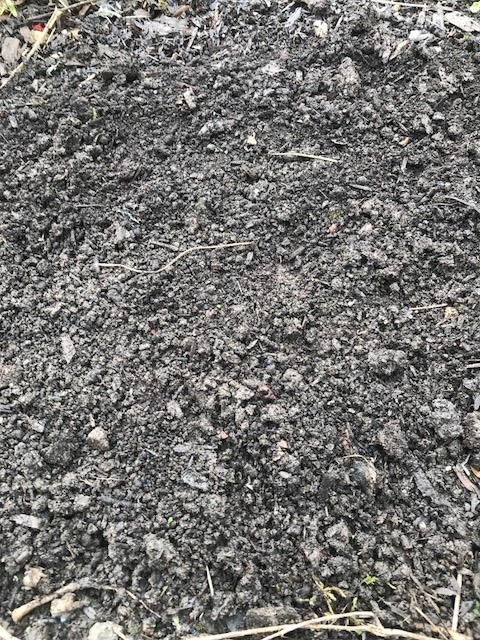 Again this is very fine compost, there are no big lumps of anything that you might compost from a cow. It also did not smell very cow-composty. 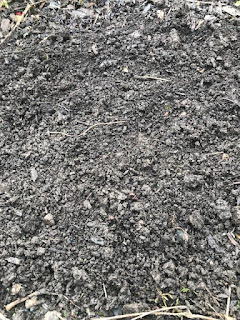 I don't mind the smell of rotted manure on the garden, but it is also nice when it does not smell. It mixed in quickly and should encourage healthy growth. This product can also be used as a mulch. I will report back on progress as the growing season develops. 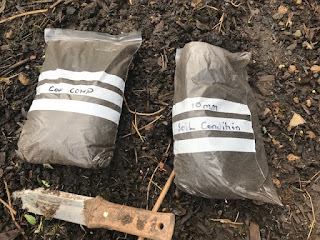 Both of the composts are available in 1m3 bulk bags and 40L bags and can be purchased from their website. Seems like a really easy way to condition the soil. Will look forward to reading if these products make a difference - I'm tempted to try some myself!